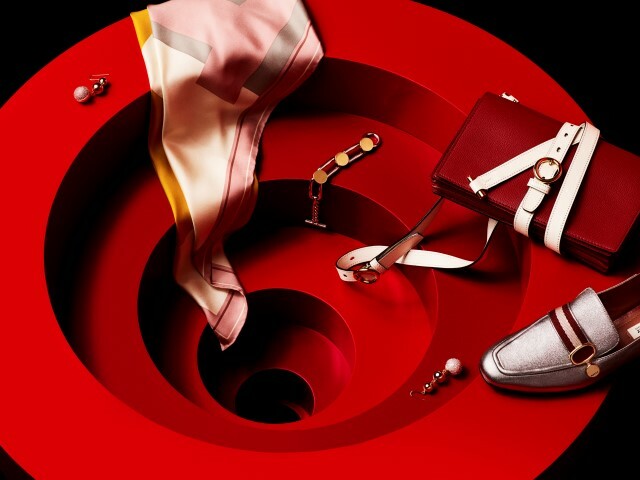 Cherish your loved ones for Christmas this year as the Gift of Bally is bound to be a welcome surprise. For her, stunning shoes and scarves and beautiful bags lend their hand at completing her stylish purview. For him, stylish wallet and everyday essentials in luxurious leather will make his oncoming new year a sophisticated breeze.